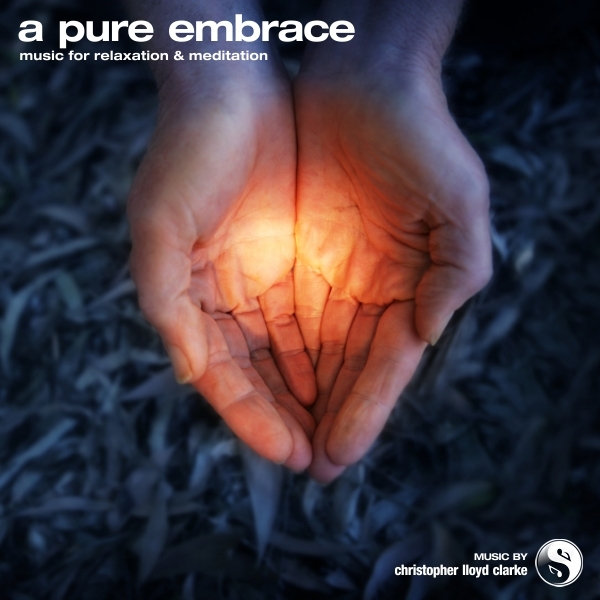 A Pure Embrace is completely free of any bells, chimes or additional orchestration...perfect for when you need heartwarming background music that will add depth to your audio production without taking over or becoming a distraction. A big part of what makes this music so relaxing is its tonality. A Pure Embrace has plenty of deep bass, but not so much that it is boomy. It also has plenty of light, airy treble, but not so much that it is overly bright or harsh. The result is a soft, full pillow of music that you can listen to over and over again and still come back for more. Lovely.